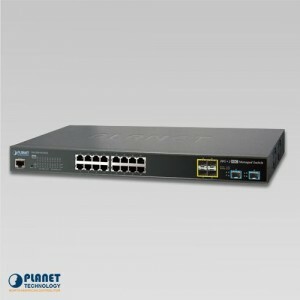 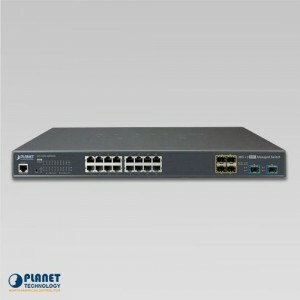 PLANET’s GS-5220-24T4XV Layer 2+ Managed Gigabit Switch with LCD touch screen supports both IPv4/IPv6 protocols, hardware Layer 3 static routing capability, and provides 24 10/100/1000Mbps Gigabit Ethernet ports and 4 10Gigabit SFP+ uplink slots. 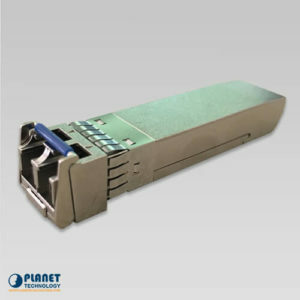 The GS-5220-24T4XV can handle extremely large amounts of data in a secure topology linking to a data center/service provider backbone or high capacity servers. 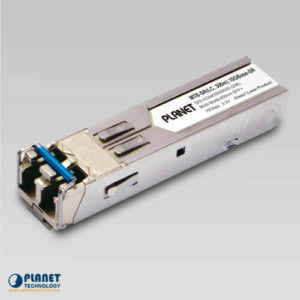 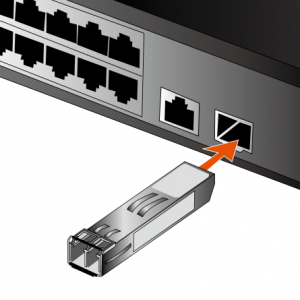 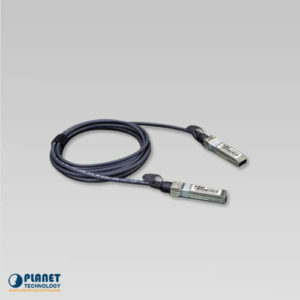 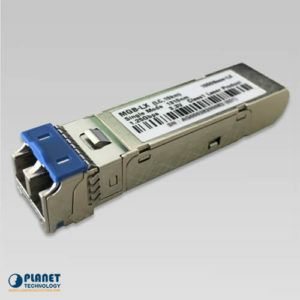 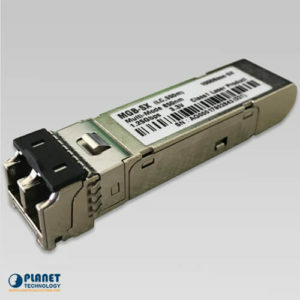 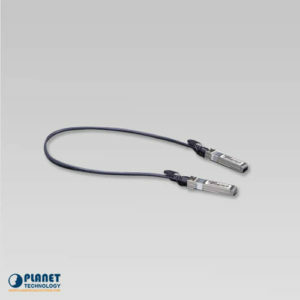 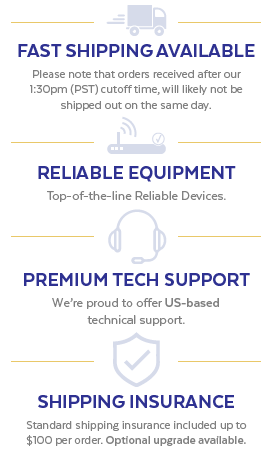 It works with a 10Gbps SFP+ server adapter to help SMBs build the 10Gbps Ethernet network providing 10Gbps NAS (Network Attached Storage) or heavy transmission of a video streaming service at an affordable price. 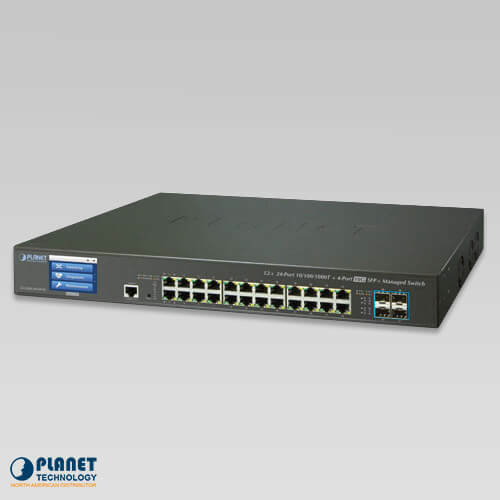 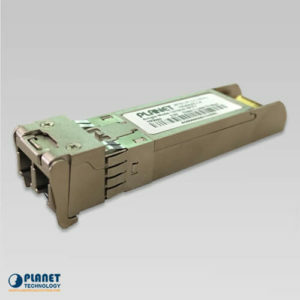 The GS-5220-24T4XV has cybersecurity features to protect the switch management and enhance the security for mission-critical networks without extra deployment cost and effort. 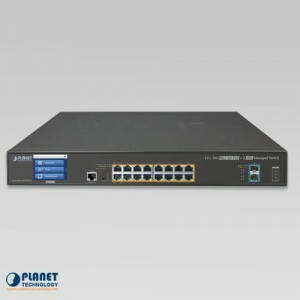 The GS-5220-24T4XV expands its memory and upgrades the kernel of SSH and SSL protocols to provide strong protection against advanced threats. 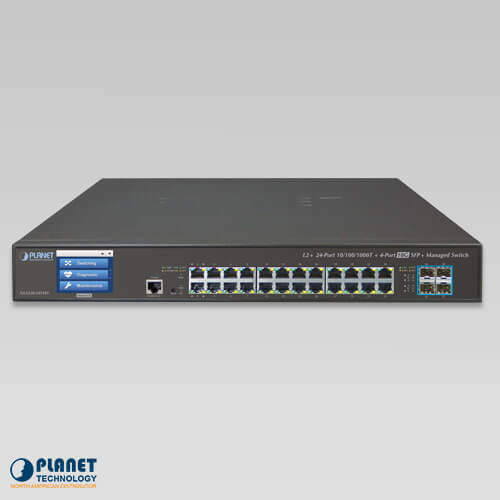 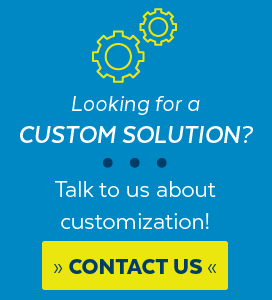 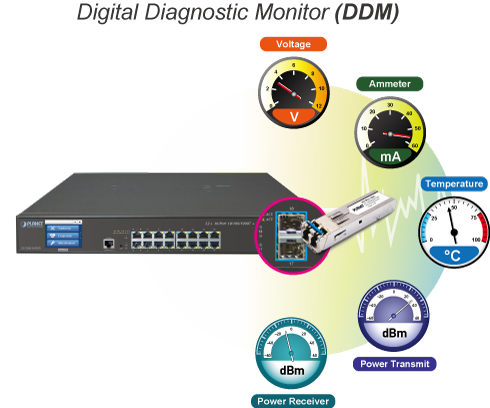 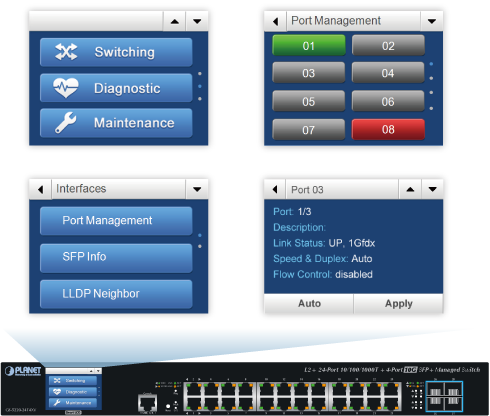 It includes a range of cybersecurity features such as DHCP Snooping, IP Source Guard, ARP Inspection Protection, 802.1x port-based and Mac-based network access control, RADIUS and TACACS+ user accounts management, SNMPv3 authentication, and more. 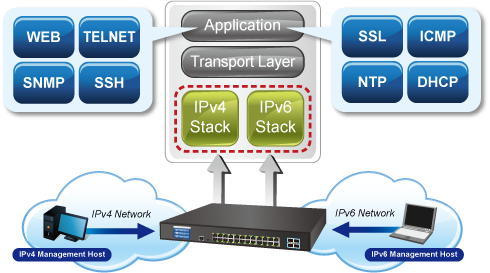 The network administrator can now construct highly-secure corporate networks with considerably less time and effort than before.